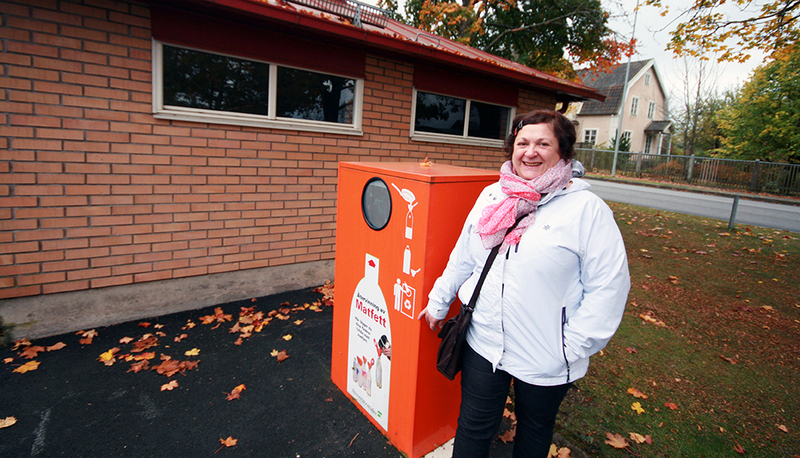 A housing company (Finnvedsbostäder) in the Swedish city of Värnamo was tired of having to clear expensive blockages and started a campaign to promote behavioral change among their tenants. They provided information and EkoFunnels to facilitate the collection of used cooking oil for their tenants. Ones full, the bottles are placed at one of the collection points in the area; the oil is then turned into energy and heat at a plant nearby. Two years after the project was initiated, quality- and environment- coordinator Anna Karlsson can see a clear improvement. Currently they have implemented collection in three of their housing areas and the idea is to expand to all tenants in the future.